I bought an eleksmill and try to get it started now. The engine of the engraving pen works when I turn on the eleksmill via the button. Unfortunately, I do not get the motors from the axles working. I have installed candle(1.1.7), I have tried gbrl 1.1f and gbrl 1.1e firmware (with Xloader). Unfortunately without success. In Candle I get to see that the cnc is idle. And when I press an arrow, he thinks he is moving (green). I can hear the motor tapping but no movement. However, I have put it well together and the axles can move very smoothly if I turn it manually. In addition, I tried with $ = a lot of values that I encountered on forums everywhere, but this is not a success either. I have tried baudrate 57600 (candle do not get idle) and also 115200 (candle is idle). I am not very technical and I do not know what I can do now to get the Eleksmill to work. Someone who still has tips? @ElleRt If nothing works, have you check the power supply or on switch? Thanks for your comment. If I connect it to mains power, and I press the on button, then the engraving pen will turn. He has power. @ElleRt OK, so if you have power to the spindle but no stepper motor activity it is probably a configuration issue. 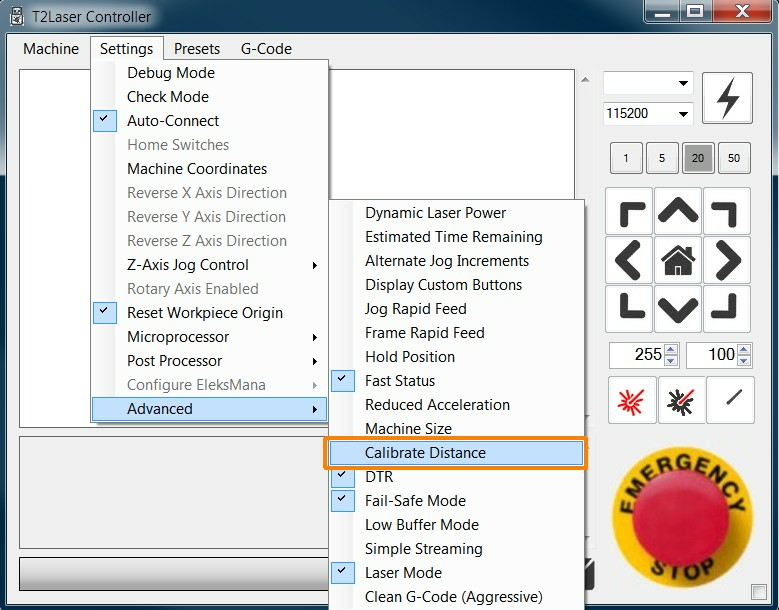 Have you tried any other software or even manual G-code commands to see if there's any movement? I chose Elektcam RST ROM to restore the old firmware. Now everything works. Only I can not use Z coordinator in this program. For candle 1.1.7 I tried grbl 1.1 e (2 versions) and 1.1f, but then I get the X and Y and Z axes not working ..
@ElleRt OK, so your machine works. The problem is your software / firmware. 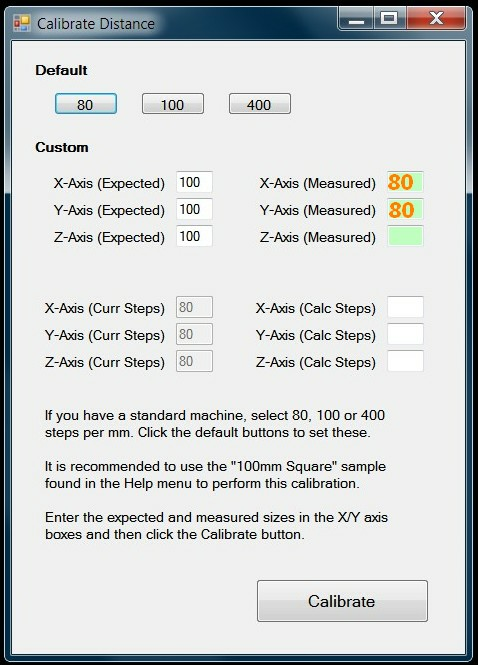 T2Laser will run a CNC using any of my firmware, you can use the trial to check it all works. I have installed T2laser. Then the firmware default 1.1e via the program. Unfortunately no movement in the stepper engines. (I would like to work with an engraving pen instead of a laser, so I miss the Z-axis in T2laser).